There are so many reasons that you get stretch marks. From pregnancy to weight gain, stretch marks don’t feel good no matter what their cause. The look of stretch marks is something that can really bother you, especially if you notice them every day. Whether they’re around your stomach, on your arms, or legs, chances are you want to get rid of them. 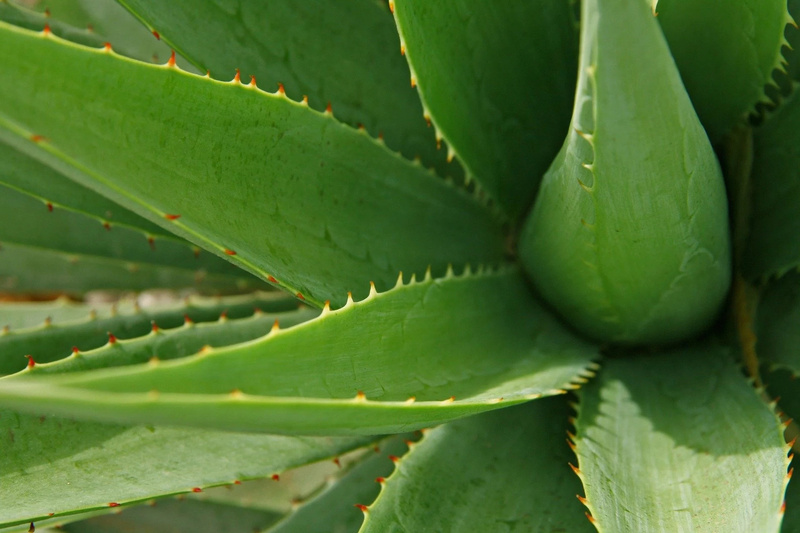 Find a natural aloe vera plant leaf and remove its thorns. Use a spoon to scoop out the natural gel. Put gel on stretch marks with fingers. Let it sit for around 2 hours. Use consistently and watch the changes happen! Get a whole lemon, then cut it in half. 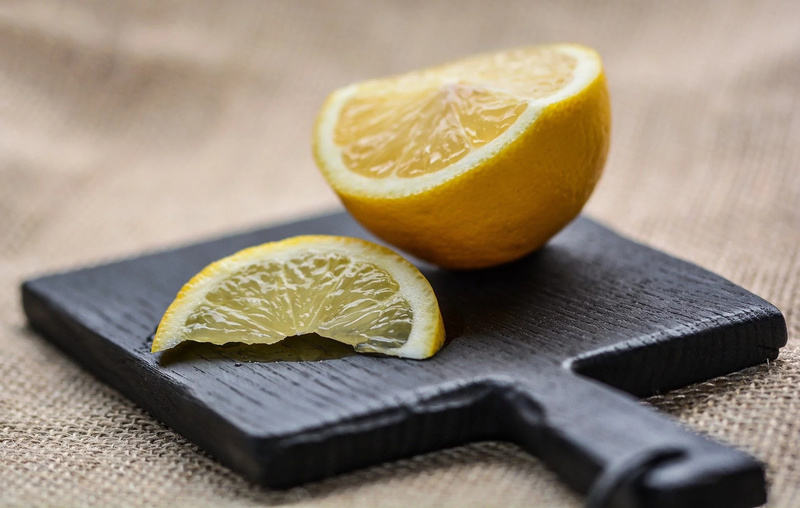 Rub half the lemon on stretch marks. Massage for ten minutes, letting the juices work into skin. Use this trick daily for good results. 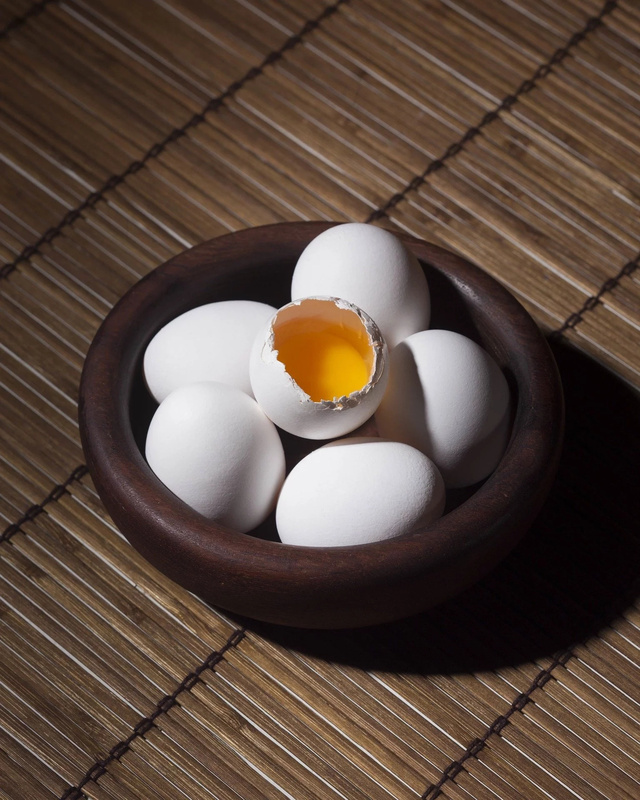 Get an egg, crack it, and put the whites in one bowl, then whip them. Get a clean makeup brush and spread whites on stretch marks at least two or three times throughout the day. Each time, let sit for fifteen minutes, then clean. This will cause major fading over time. #4. Did you know potatoes have juice? Secure a big potato and cut it into chunky pieces. 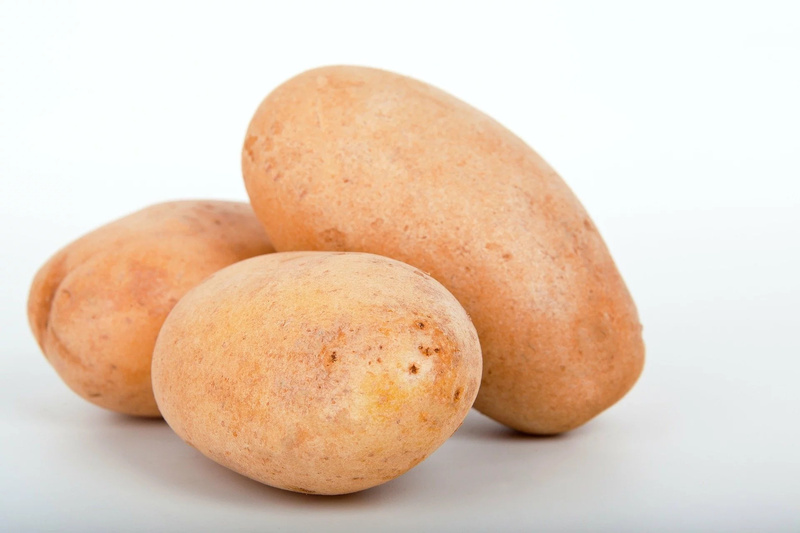 Massage stretch marks with piece of potato. Do this for around five to ten minutes before cleaning area with warm water. If you do this two times a day, your stretch marks will disappear on their own. Get and melt cocoa butter, putting it in sturdy container. Combine with a bit of pure vitamin E oil. After your shower, rub mixture on stretch marks and allow to dry. 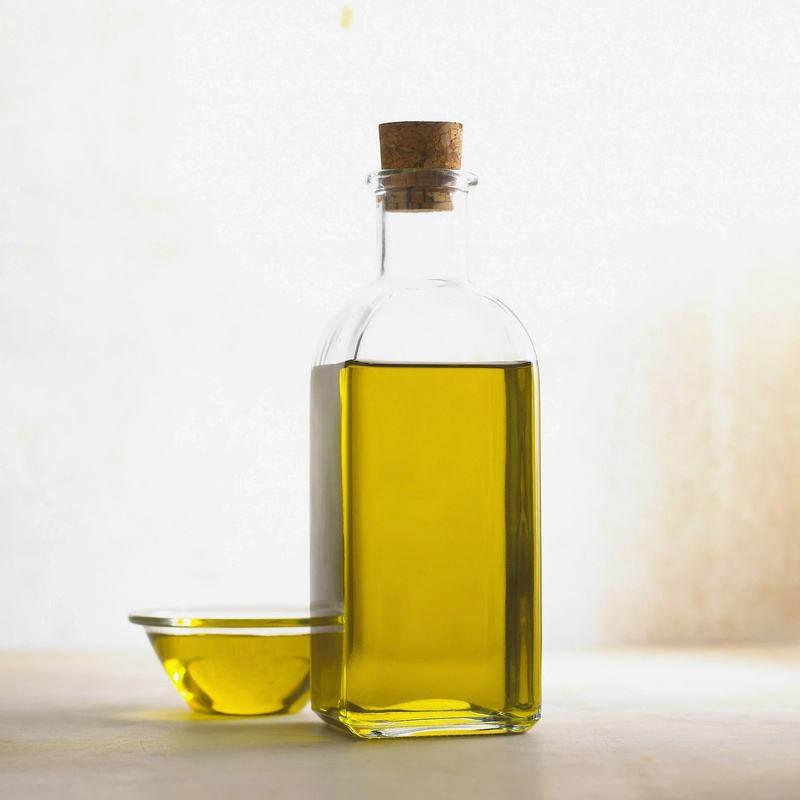 Warm up some olive oil and massage it into skin. Lessens appearance while increasing overall circulation. Let absorb and dry for at least thirty minutes. Combine olive oil with water and vinegar to apply at night. Rub castor oil onto target stretch marks and cover with plastic. Put hot water bottle on top of plastic. Relax for about forty minutes before rinsing off. Heat helps pores absorb oil better for more effective treatment. 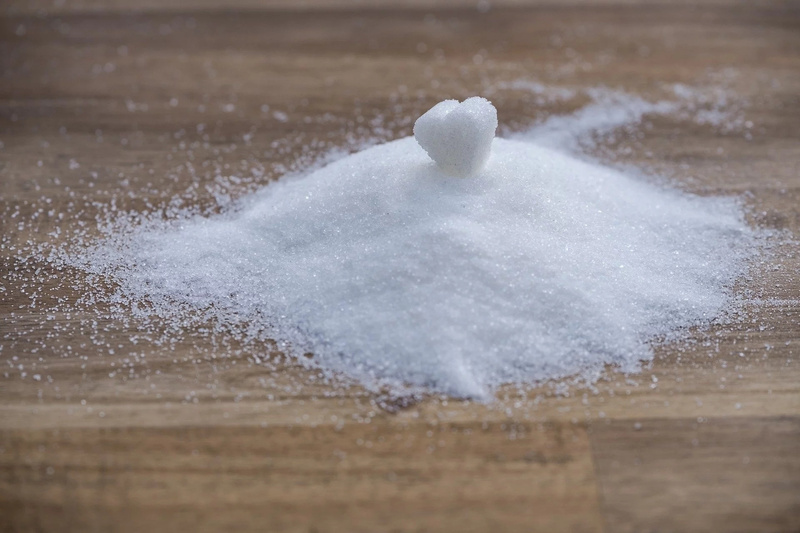 Combine sugar (1 TB) with almond oil and fresh lemon juice. Put scrub on stretch marks. Removes dead skin through exfoliation. To lessen intensity of stretch marks, use scrub before bathing on daily basis. Before taking more severe measures like laser treatments or plastic surgery, try all of these homemade methods and see the results you get.